Once you’ve broken all the rules and launched your career by writing an instant classic management book, what do you do for an encore? 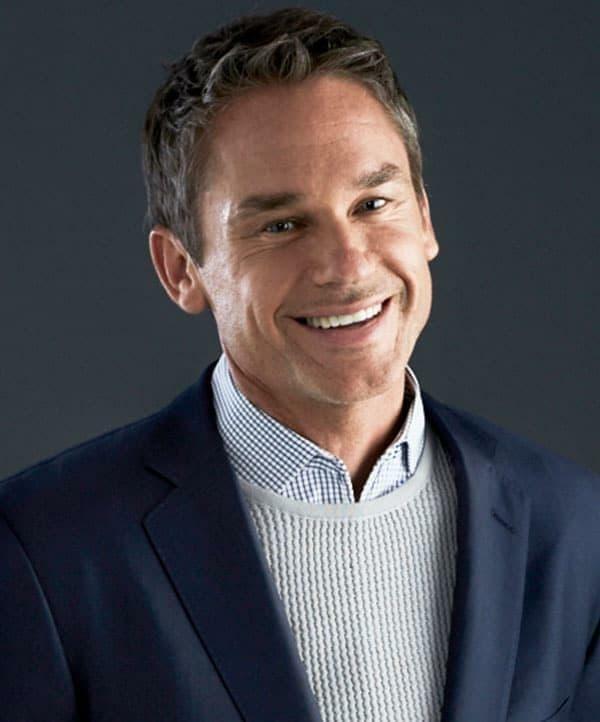 If you’re Marcus Buckingham, you dedicate yourself to understanding what makes world-class managers excel, bottling it, and sharing it with the world. Marcus first conquered the bestseller lists in 1999 with First, Break All the Rules. While the title may imply an iconoclastic streak, his continuing plea for managers to break with tradition has nothing to do with rebellion; instead, he argues, rules must be broken and discarded because they stifle the originality and uniqueness — the strengths — that can enable all of us to achieve our highest performance. The goal is to provide team leaders with the insights and tools they need to turn talent into performance and drive the organization toward greater success and productivity. Building on the success of StandOut (2011), StandOut 2.0 has launched not just a strengths assessment but an entire productivity platform based on a new research methodology to reveal a person’s top two “strength Roles”— areas of comparative advantage. StandOut 2.0 goes beyond description to give people practical innovations that fit their strengths, and give team leaders quick insights on how to get the best from each of their team members.